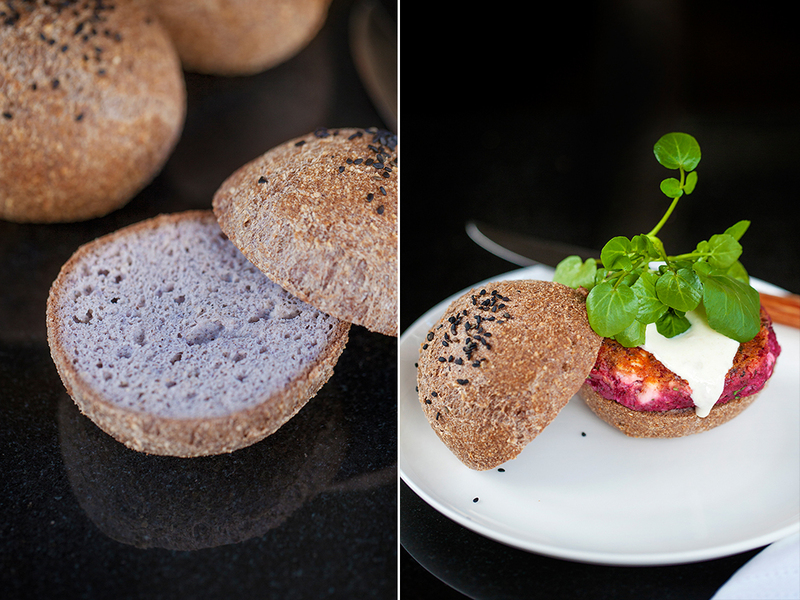 What’s more wonderful than lovingly home-baked bread made from the best organic ingredients? I’ll tell you what. It’s these golden-crusted, soft-crumbed, whole-mealy, Ultimate Keto Bread Rolls that are impossible to distinguish from traditional bread rolls made from wheat flour. I don’t wish to brag, but out of the many recipes for low-carb breads that I’ve trialled and/or ‘errored' courtesy of other food bloggers online, this brilliant Primal Plate recipe is the definitive guide for making the best Ultimate Keto Bread Rolls in the world! Actually, amend that to simply “the best bread rolls in the world” - whether they’re made with digestively challenging high-carb grain flour or not! Seriously, I’m not kidding. No one, and I mean no one, could tell the difference between these bread rolls and the ones “Chef baked fresh today” oft served up in fine dining restaurants. 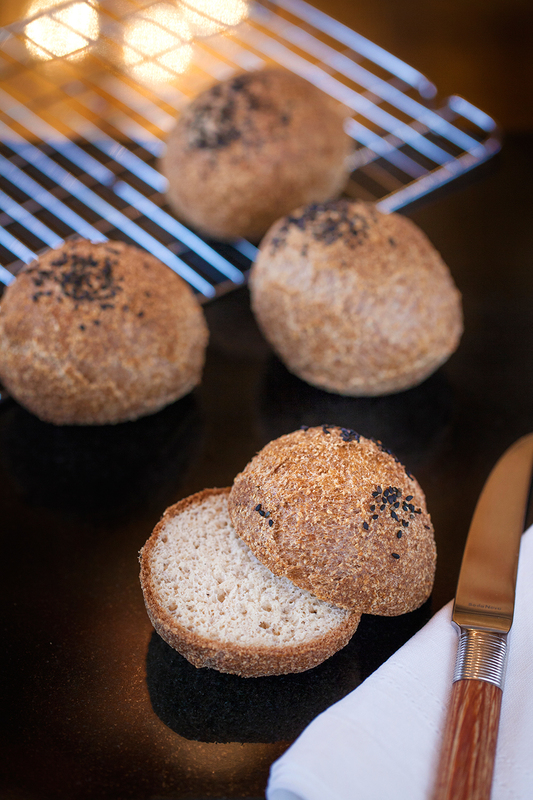 When you tear open and eat one of these quickly-made delicious bread rolls you won’t believe they’re low-carb, gluten and grain free. Furthermore, they don’t rely on yeast to make them rise, which means they don’t require kneading or waiting around for them to ‘prove’. This simple, batter bread recipe calls for organic, whole, golden flaxseeds and psyllium husks that you grind yourself into the consistency of flour in a small coffee grinder, just before use. Sorry about that, but it’s vitally important that flaxseeds are freshly ground because, if you buy them ready-ground, they quickly turn rancid. Fresh flaxseed flour is a nutritional powerhouse packed with fibre, omega-3 fatty acids, B vitamins, antioxidants, and cancer-fighting lignans. According to Dr Mercola, animal research shows people who eat a high-fat diet with flaxseed have more beneficial bacteria in their gut and better glucose control than those eating just high fat (without flaxseed) or a standard diet. The health of your gut is key to attaining optimal health. If you've been trying to lose weight but have seen little progress, the challenge may be helped by feeding your beneficial bacteria. With such remarkably healthy and obesity fighting credentials and just 4 grams of carbohydrate per bread roll, you’re all good to go low-carb and eat what you love and what loves you. Line a large flat baking tray with non-stick paper. Tip the hemp seeds onto a small plate, set aside. In a coffee mill, grind the flaxseed and psyllium husk in to a flour-like consistency. Place the ground flaxseed and psyllium into a large bowl with the ground almonds, baking soda and salt. 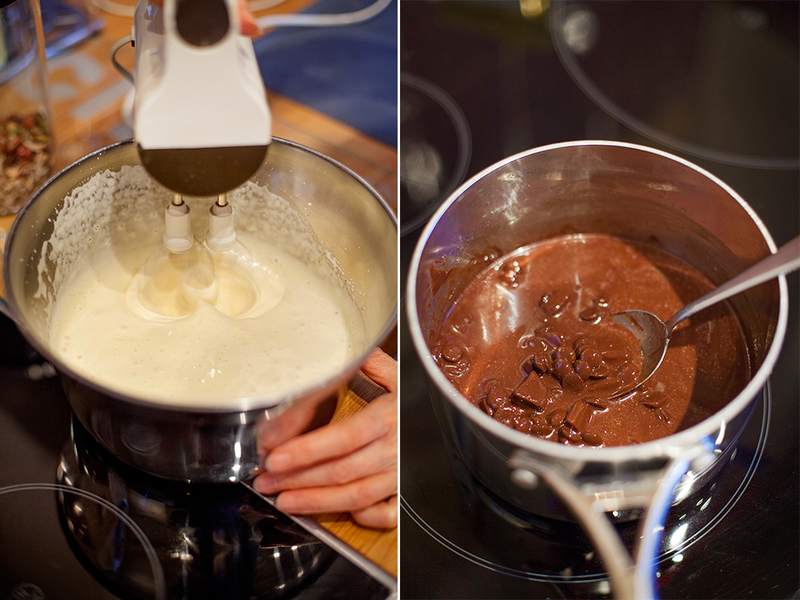 Whisk the dry ingredients together until well mixed. In another bowl, briefly beat the olive oil and water together. 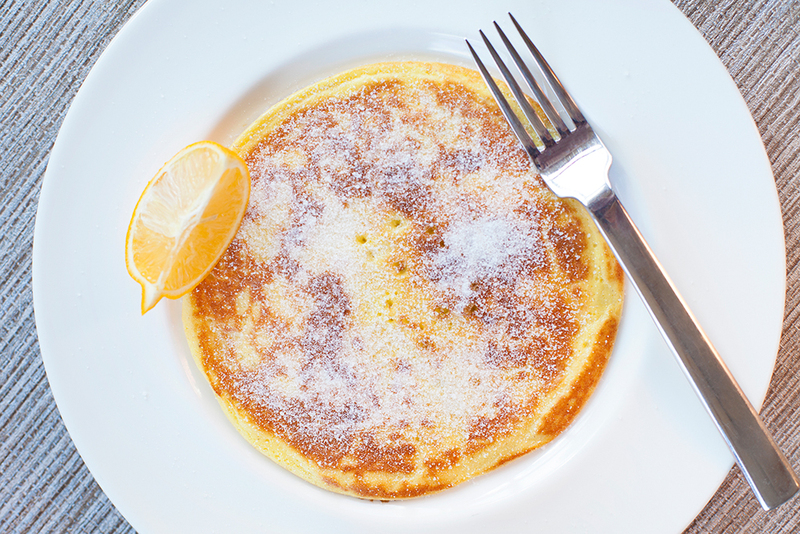 Make a well in the centre of the dry ingredients, pour in the olive oil and water and whisk with an electric beater until it just forms in to a batter, then quickly whisk-in the egg whites - only briefly - just enough to incorporate them without knocking all the air out! Wait a couple of minutes for the batter to thicken into a soft, pliable dough, then tip the whole batch of mixture out on to weighing scales (I lay a piece of cling-film on the surface of the scales first). Once you know the total weight of your dough, divide it into six even pieces (approx 90 grams per roll but use your weigh scales!) and form each piece in to a ball in the palms of your hands - I wear food-grade disposable gloves to save my hands getting messy. 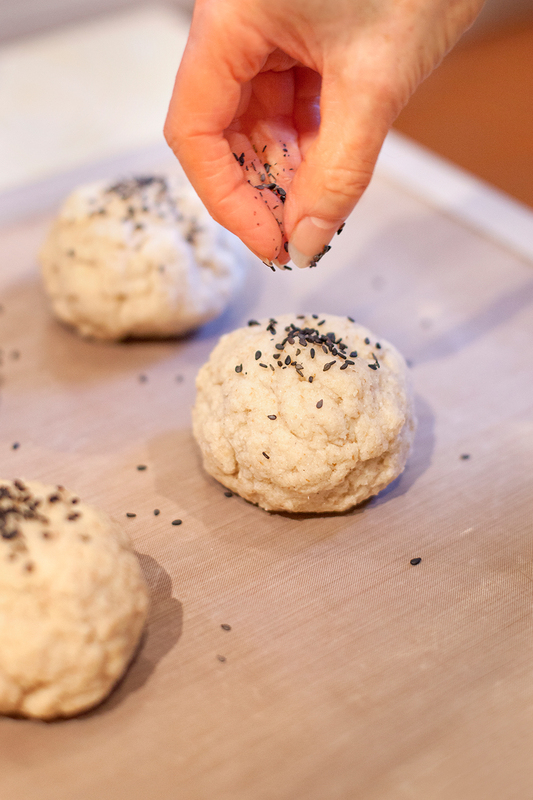 Dunk the top surface of each ball of dough into the hemp seeds before placing it down on to the baking sheet. Make the rest of the dough balls in the same way, allowing enough space between the bread rolls on the baking tray for them to rise during cooking. Transfer the rolls from the baking tray on to a wire rack to cool down. Serve warm or at room temperature with lashings of organic, grass-fed butter. Alternatively cut into halves and toast. 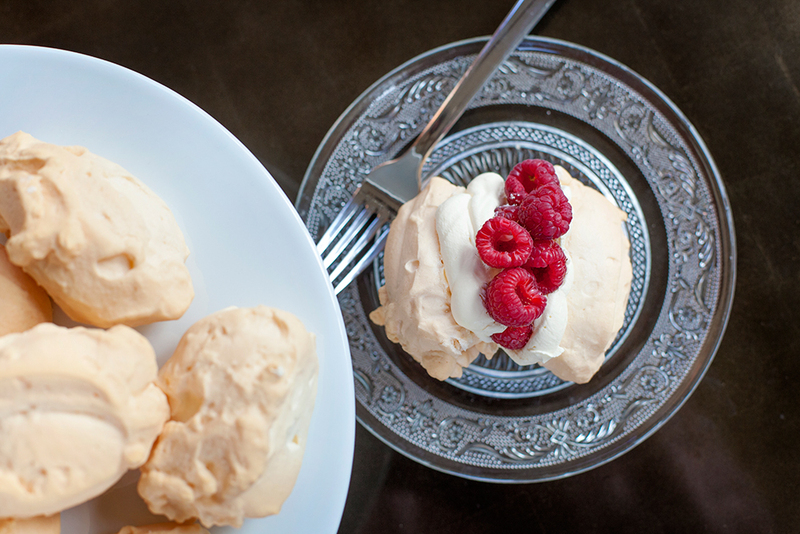 Beaten egg whites contain many air bubbles which expand in the oven’s heat to help leaven and lighten the loaves. 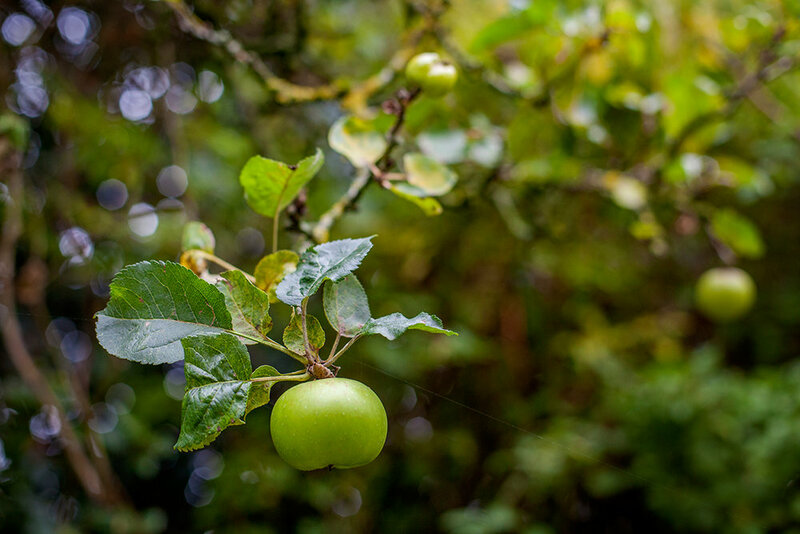 We have two very old Bramley apple trees in our garden, which every autumn produce a mass of fruits that inevitably fall from the tree faster than we can harvest them. Clearing them up is a messy business but I console myself that whilst ever they lie rotting on the ground our resident squirrels, hedgehogs, birds, bugs and other critters in nature make good use of them, and when completely decomposed, they act as an organic fertiliser for the soil and plants close by. This year I was determined to pick some of the most perfect specimens straight off the tree ready for us to eat. A good idea, except for the fact It’s taken me a month to decide what to do with them, let alone find the time for baking. In the interim, they stored well in the dark of our cellar, just waiting for my ‘eureka' moment and their transformation into delicious Apple Pie Muffins. Aside from the fact that apple pie is an iconic English dessert and the Bramley's Seedling tree grew from pips planted in 1809 by Mary Ann Brailsford in Southwell, Nottinghamshire, which is just 4 miles up the road from where I live, the idea to create a quick, simple-to-bake muffin that tastes just like regular apple pie was prompted by Steenbergs, who sell an organic ‘apple pie’ spice mix, which I recently purchased from them along with some other Christmassy-inspired goodies. The trick is to combine minimal amounts of natural sweeteners like monk fruit powder (otherwise known as Lo Han Guo) and good-for-your-gut yacon syrup with naturally sweet, prebiotic tiger nut flour and ground almonds and…Bob’s your uncle. 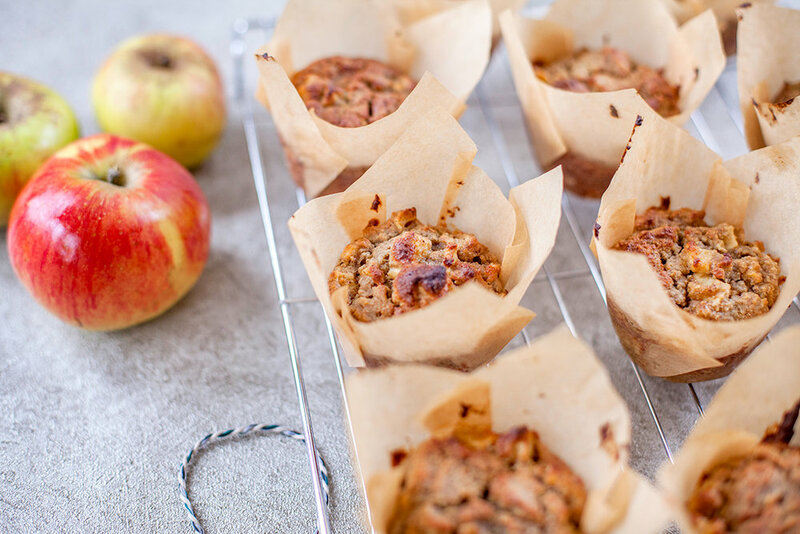 These healthy, nutrient-dense, Apple Pie Muffins hit the sweet spot between a whole food that’s as unprocessed and close to the earth as possible and the unadulterated pleasure of sugar and spice and all things nice that feels like a big hug. Never mind “an apple a day keeps the doctor away”, two Apple Pie Muffins taken by mouth daily as needed, have about a third of the carbs you’d get from eating a medium apple! 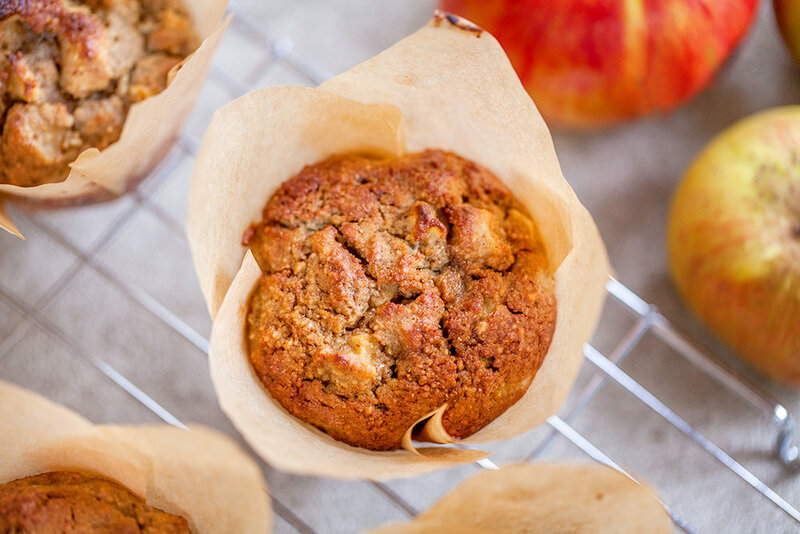 Apple Pie Muffins taste so good and monk fruit powder allows us to enjoy this delicious taste whilst keeping us safe from sugar’s harm. Totally compatible with a keto-lifestyle, these appley muffins incentivised us for the first time in 27 years to rush out and collect the rest of our precious Bramleys before the slugs got to them. With a big box full of usable fruits ostensibly stashed away for the winter months, I doubt that they’ll see December out. Pre-heat oven to 180C/350F/Gas mark 4 and line a 12 x hole muffin tin with paper cases. Mix the tiger nut flour, ground almonds, apple pie spice and monk fruit powder together in a large mixing bowl. Melt the butter over a gentle heat together with the yacon syrup. Set aside to cool a little. In a separate beat the eggs and milk, then add the melted butter and yacon syrup and mix together well. Pour the wet ingredients into the dry ingredients and stir just enough to combine, do not over mix. Add the apple pieces, and gently mix them through. Divide the mixture between the 12 muffin cases (see Notes below). Place the tray in the pre-heated oven and bake for 25 minutes until well risen and golden (they smell divine!). Cool on a wire rack and then store in an airtight tin. Although considerably more expensive, Navi Organics extra fine (premium grade) tiger nut flour is the very best for baking superb cakes and muffins etc. You can buy regular ground organic tiger nut flour for a lot less money and then grind it down yourself to a finer consistency in a coffee-nut grinder. However, the finished muffins, whilst unarguably delicious, may for foodie purists like me, still have a slightly annoying crunch to them! Whenever I bake muffins, bread rolls, biscuits etc., I find it helpful to weigh the uncooked mixture prior to dividing it between the number of portions I wish to make. For example, the amount of raw batter I had to make 12 muffins weighed a total of 925 grams, i.e. 77 grams per muffin. Measuring equal amounts of mixture into the muffin cases ensures they all rise evenly and no one gets short-changed! And so it begins…the start of a new wedding season combined with a desire to qualify as a primal health coach whilst managing a small portfolio of rental properties, does not lend itself particularly well to new recipe development for Primal Plate’s blog. Please do not judge if over the next few months my postings get even fewer and farther between. Whilst I haven’t forgotten that my priority is what I can accomplish in the kitchen, these things take a hefty time commitment and it’s not easy keeping all my balls in the air at once. In fact it took three attempts to perfect these Dark Chocolate Almond Butter Crumbles. The clue is in their name. Even though they no longer disintegrate before you can get them into your mouth, they definitely won’t stand being dipped in your tea! 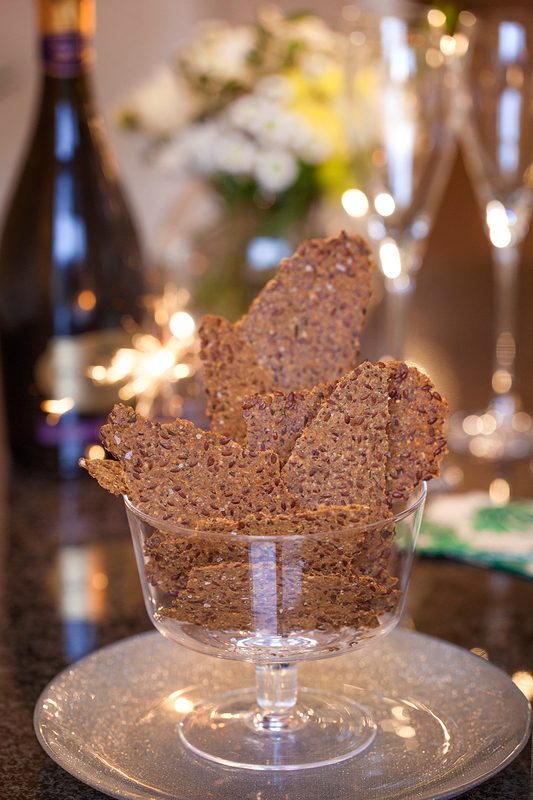 More the texture of a digestive than a rich tea biscuit, John and Sarah think they’re fabulous and would have been happy for me to keep going…until I finally produced these biscuity bites of loveliness and they both declared it was ‘game over’. What does guilt taste like? 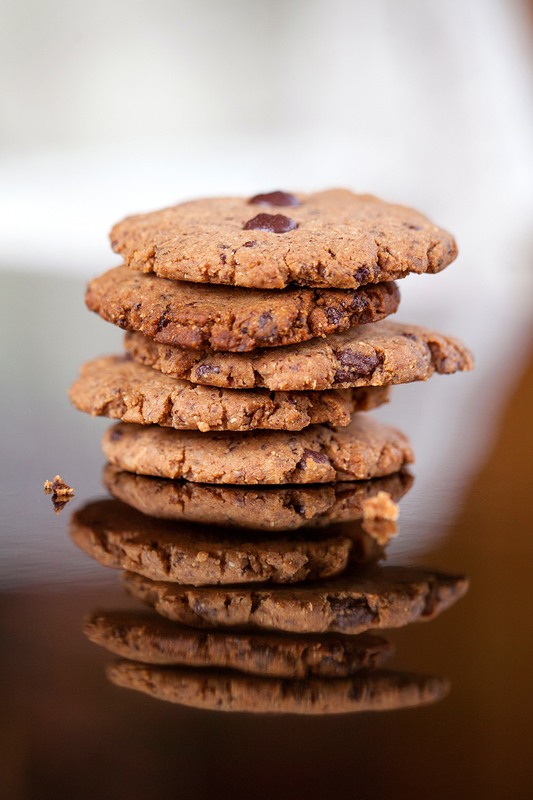 Chocolate and roasted almonds successfully bound together in a delicate, comforting cookie; that’s what! Just crispy and firm enough to snap neatly in two, these Dark Chocolate Almond Butter Crumbles are soft and crumbly on the inside with bursts of chocolatey goodness that explode inside your mouth. Indulgent they are; unhealthy they’re not. Amazingly, these keto friendly, healthy, cookie crumbles can be enjoyed guilt free. Without grains, sugar or dairy - the roasted almond butter does the job of regular butter - you can even ‘veganise' the recipe by substituting a chia or flaxseed ‘egg’ for the real egg that I used (see Notes below). For a heady hit of chocolate (the darker the better), these Dark Chocolate Almond Butter Crumbles are the thing. 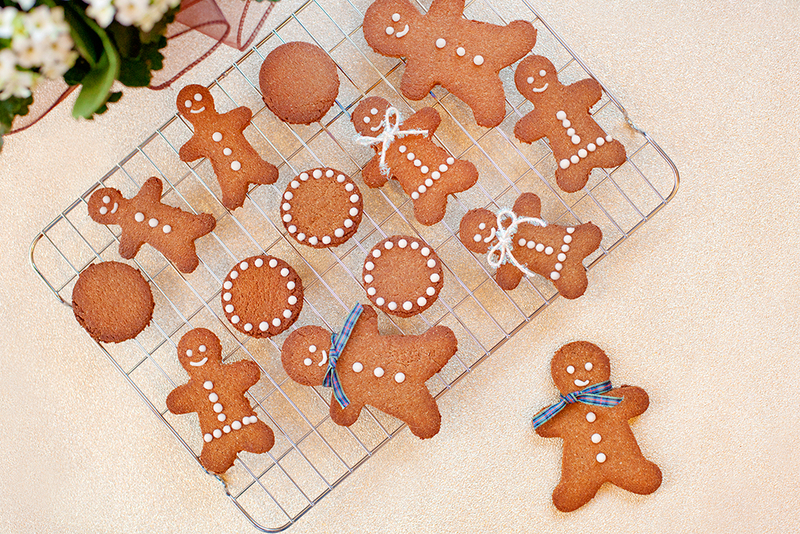 Ridiculously quick and easy to make, they don’t need rolling or cutting out. Another good reason to spoil yourself. 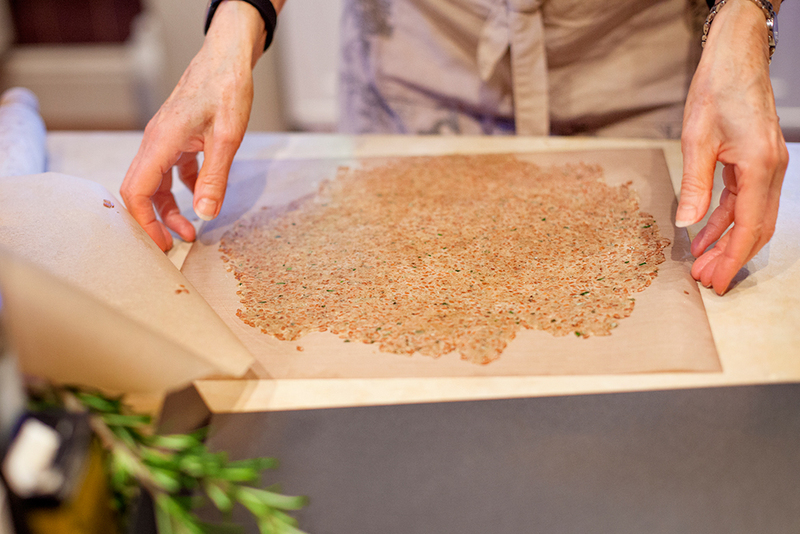 Preheat your oven to 180C / 350F / Gas mark 4 and line a large baking sheet with parchment paper or a silicone baking mat. Add to a food processor bowl the almond butter, ground almonds, tiger nut flour, monk fruit powder, egg, vanilla extract and baking powder. Blitz together until smooth. Add in the dark chocolate chips and briefly blitz again until evenly combined. Roll the mixture into 15 small balls (approx. 31g each), spacing them out evenly on the baking sheet. Gently flatten out each ball with the palm of your hand into rounds approximately 6-8mm thick. When they’re ready to bake, press a couple more chocolate chips into the surface of any cookies that look like they’ve been shortchanged! 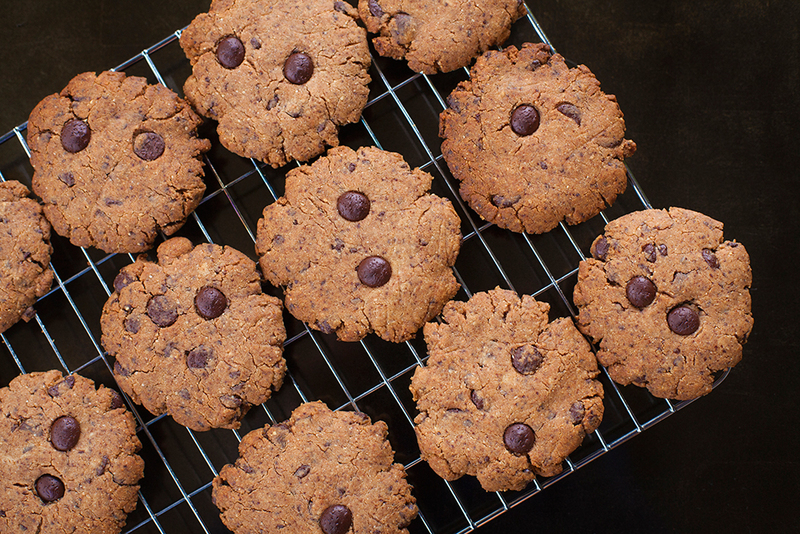 Let the cookies rest on the baking tray for 5 minutes before transferring them to a wire cooling rack to cool down completely. Wait for at least 30 minutes before tucking in. To prepare a flax or chia ‘egg’ for vegan baking: Grind whole, organic seeds in a coffee grinder just before using as follows: Stir 1 tablespoon of ground seeds (measured after grinding) and 3 tablespoons of warm, freshly filtered water together until well combined. Let the mixture stand for 10 minutes until if forms a gelatinous ‘goo’. Use to replace eggs in any recipe that doesn’t list more than 2 eggs in the ingredients. N.B. If making Dark Chocolate Almond Butter Crumbles with a chia or flax seed ‘egg’, leave out the psyllium husk powder. If you don’t have chocolate baking chips to hand, chop 100g of an organic dark chocolate bar into small pieces with a sharp knife. A bit messy, but needs must! Given the wider choice of chocolate bars available, I’d be tempted to go for the highest percentage of cocoa solids (up to 100%) if your tastebuds will allow! Fat 13g Protein 5g Carbohydrate 4g - per cookie crumble. These Keto Bread Rolls are so clever but they’re not my invention. It doesn’t matter that I came late to the party, our low-carb diet is now officially one step closer to eating what most people think of as a “normal diet” because we have buns with our burgers! With just 3 grams of carbs each, these are the perfect no-grain burger buns, dinner rolls or picnic fare. Credit goes to the Diet Doctor who adapted their keto bread recipe from an earlier bread recipe by Maria Emmerich. My contribution to keeping the keto dietary wheels turning was to test both recipes and then make this totally reliable final version - accurate weights and measurements provided in millilitres and grams - and more relevant to the U.K.
A common problem with this bread is that the dough appears to randomly change colour during baking; its mauvish hue thought to be caused by using “some brands of psyllium husks”. An unhelpful generalisation, particularly when the specific ‘Now’ brand of organic psyllium husk powder recommended by the Diet Doctor and many others, did the very thing it wasn’t supposed to. It doesn’t work…at least it didn’t for me. Consequently, my first batch of Keto Bread Rolls toned perfectly with the purple beetroot and feta burgers I’d made in readiness to fill them! Joking apart, mauve may be an okay colour for Halloween or a kiddies party cupcake but it’s quite disturbing in a bread roll, even if the taste and texture remain unchanged. You eat with your eyes first! I came to the conclusion that the reason for purple-tinted dough may be less to do with the brand of psyllium husks and more to do with buying them in powder form. My feeling is that whole psyllium husks, like flaxseeds, quickly deteriorate (oxidise) when they’re ground down into powder because they’re more readily exposed to the air. Thus, the trick to making Keto Bread Rolls look like bread rolls is to track down a supplier of organic whole psyllium husks and then grind these down yourself just prior to baking. N.B. Only buy 100 percent pure organic psyllium husk, since most psyllium crops have been treated with chemicals like pesticides, herbicides and chemical fertiliser. The first attempt! The lilac-mauve hue was resolved by grinding my own whole psyllium husks. Finding a U.K. supplier of reliably fresh, organic whole psyllium husks is no mean feat but my search finally brought me to the website of Stay Fresh Organics and voilà, I’d smashed it. To successfully make these Keto Bread Rolls, you will need a coffee/nut grinder. The one I use is an inexpensive Andrew James Coffee Grinder and it does the job admirably. You’ll be glad I went to the trouble. Once you’ve assembled your ingredients, the rest of the weighing and the mixing is done in about 5 minutes flat and fresh-from the-oven bread rolls, indistinguishable from the real thing, are ready within the hour. If you like the soft, light texture of commercial bread, you’ll love these Keto Bread Rolls, which are a sort of cross between Italian ciabatta and the cute, mini Hovis loaves that I used to pack in my daughters’ school lunch boxes back in the 1980’s. We had a nostalgic moment when Sarah reminded me that when she was very small, I’d often scold her for creating Play-Doh out of Hovis mini-loaves instead of eating them! In their raw state, these Keto Bread Rolls could also be mistaken for Play-Doh. All lumpy, bumpy, beige and bouncy before baking, the dough is transformed in the oven into the most perfectly risen, golden-brown, delicious, crusty bread rolls. Simply amazing to look at and even more amazing to cut, butter, fill and bite into, you’ll be flabbergasted that they’re not made from wheat flour! Whole, organic psyllium husk powder is a miracle ingredient for low-carb baking because it does the work of glueing and binding together breads, cakes, pancakes in the same way that the gluten in wheat flour does - without the digestive issues or weight-gain that many people suffer from when they eat gluten and grains. In fact psyllium husk, taken from the seeds of the Plantago plant, has numerous health benefits. It is a godsend for people who don’t get enough fibre in their diet - step-up low-carbers who don’t eat whole-grains and, if you’re like me, not a lot of fruit either - because psyllium contains both soluble and insoluble fibre to help facilitate weight loss, improve digestion, lower blood sugar, lower cholesterol, nourish gut-friendly bacteria and cleanse the system. In the world of grain-free baking, these easy-to-make Keto Bread Rolls are a revelation. They miraculously achieve the same light, bready texture of regular bread without yeast or gluten, which means no kneading or rising times are required. 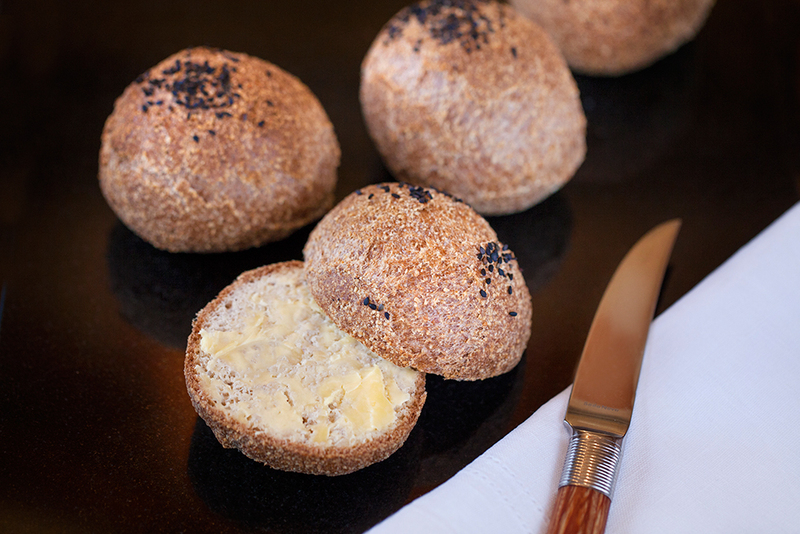 The finished rolls are not only wonderful to behold they’re more tasty than any commercial bread you can buy. Sarah was so taken with their taste and texture, she thought them worth making even when they were purple! I can see why she would think so. Keto Bread Rolls remind you of how life used to be before ditching the grains and eating low-carb. Paradoxically, they appear to be the antithesis of wholefoody. A welcome change from the delicious but dense nut and seed based breads featured elsewhere on this blog, they make you believe you’re eating normal ‘white’ bread. Psychologically, this is good. 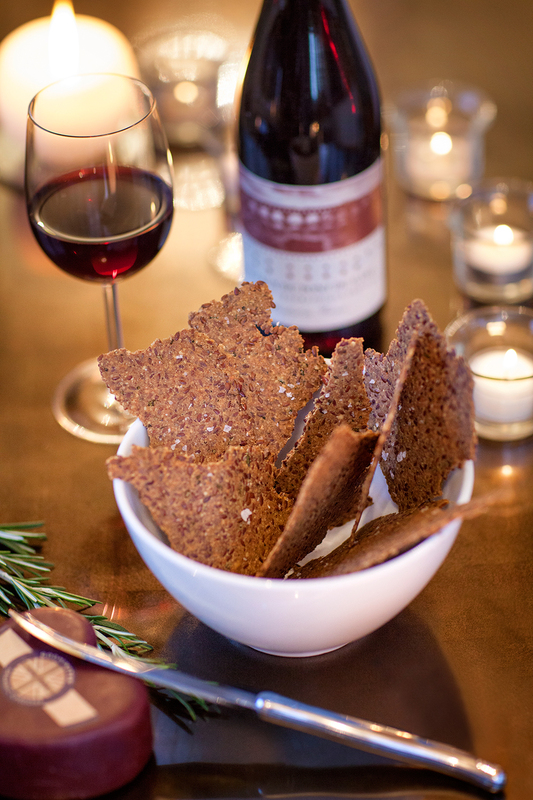 If there’s one thing that people use as an excuse for not giving up the grains, it’s their reliance on bread. No more. Useful for breakfast, lunch, supper or snacking at any time, you can fill, spread and dip these Keto Bread Rolls at your pleasure and they won’t make you fat…just rather full and satisfyingly smug. Preheat the oven to 175°C / 350°F / Gas mark 4. Boil the water. In a medium sized bowl, combine the flour, psyllium powder (no substitutes: flaxseed meal won’t work), baking powder and salt. 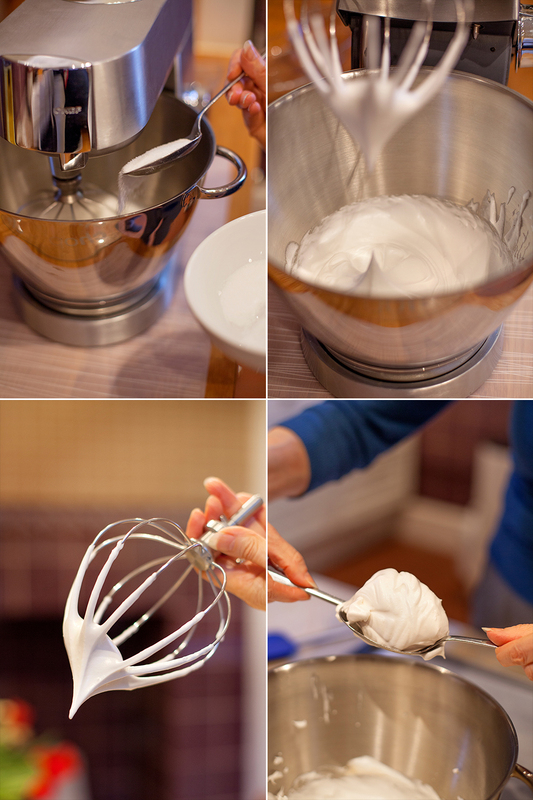 Beat the egg whites and vinegar together with a fork until foamy, then add to the dry ingredients. Using an hand-held electric blender, mix for about 15 seconds until starting to come together into a thick dough. Bring the water back to the boil before adding it to the bowl, while beating with an electric hand mixer for about 30 seconds. Don’t over mix the dough at this stage, the consistency should resemble Play-Doh. Moisten hands and form the dough into 4 rolls (about 125g each) Note: they’ll double in size when cooked. Place on a baking sheet lined with non-stick baking parchment or a silicone baking mat and sprinkle over sesame seeds, if liked. Bake on middle rack in oven for 55 minutes. The bread rolls are done when they’re golden brown and sound hollow when tapped on the bottom. I used organic black sesame seeds for visual effect but organic natural sesame seeds seem to be more widely available. To make 6 to 8 dinner rolls, use about 70-75g of raw dough per roll and reduce the baking time to 40-45 minutes. Store the bread rolls in the fridge or freezer. I haven’t tried it yet, but I imagine the above quantity of dough is enough to make a 1lb loaf of bread. Grease the tin well and roughly shape the loaf to fit, then bake for at least 1 hour, maybe longer. Test ‘doneness’ by tapping the bottom of the loaf to see if it sounds hollow. It is always my joy to bake something wonderful for a family member’s birthday cake and every year, exactly one week before Christmas Eve, it’s my husband’s turn. He’ll say in the midst of my pre-Christmas frenzy “Please don’t put yourself under any more pressure”. But the truth is that without a special cake to stop and celebrate his existence at this time of year, the days would just merge into a blur of jingly-jangly Xmas activity. However, the creation of this truly delicious Ginger Whisky Cake, baked in honour of John’s birthday, rather fortuitously morphed into more than just a one day wonder. If it had been my intention to create a healthy, gluten-free cake that tastes like a proper, matured Christmas cake without dried fruits, added sugar or grains, this is the one. It’s so good that the cake I’m making in the photos is the third one we and our visitors have enjoyed over the festive season, which has taken us all the way through to Twelfth Night! Although this cake was inspired by an Abel & Cole recipe, I’ve removed the copious quantities of “damaging to your metabolism” refined sugar, sugar-substitutes (agave syrup is 90% fructose) and grains and replaced them with less than half the amount of sugar in the original recipe with low-carb sweeteners in the form of high-fibre tiger nut flour, Sukrin’s virtually 0% calorie erythritol-based Sukrin Gold and Sukrin Icing and their natural prebiotic plant sweetener, Fiber Sirup Gold. Getting my priorities straight, I’ve also added a significant amount of single malt whisky to the cake mix! The result is a warming, spicy, celebration cake that Sarah declared would be her choice of wedding cake if she ever gets married! It keeps beautifully moist for a week or more in a cake tin if you let it, although I guarantee that neither you nor your family and friends will. Heat your oven to 160°C/Fan 140°C/Gas 3. 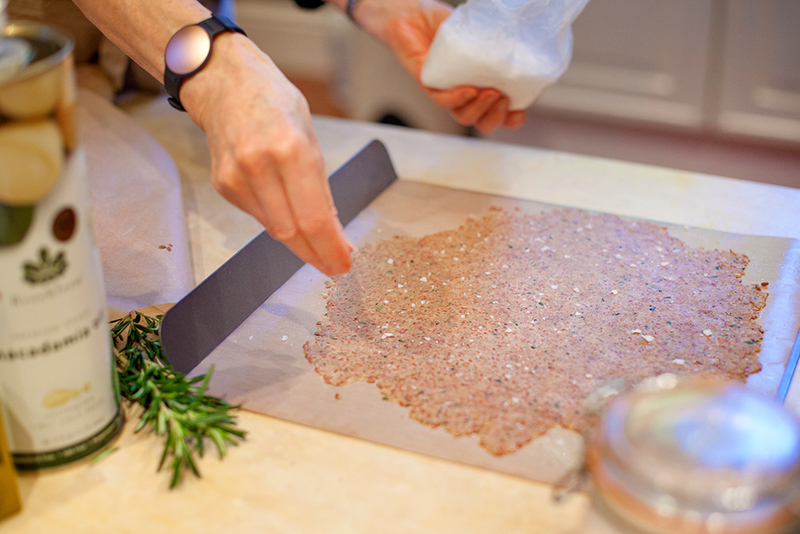 Grease and line the bottom and short sides of a 900g / 2lb loaf tin with a long strip of non-stick parchment paper. In a medium sized bowl, sift the tiger nut flour, ground ginger, ground cinnamon and baking powder together. Set aside. Put the Sukrin Gold into a separate large bowl and add 100g softened butter. Beat well (using electric beaters if you have them) till light and fluffy. Beat the Fiber Sirup Gold and molasses into the Sukrin Gold and butter until well incorporated, then beat in the eggs, one at a time. 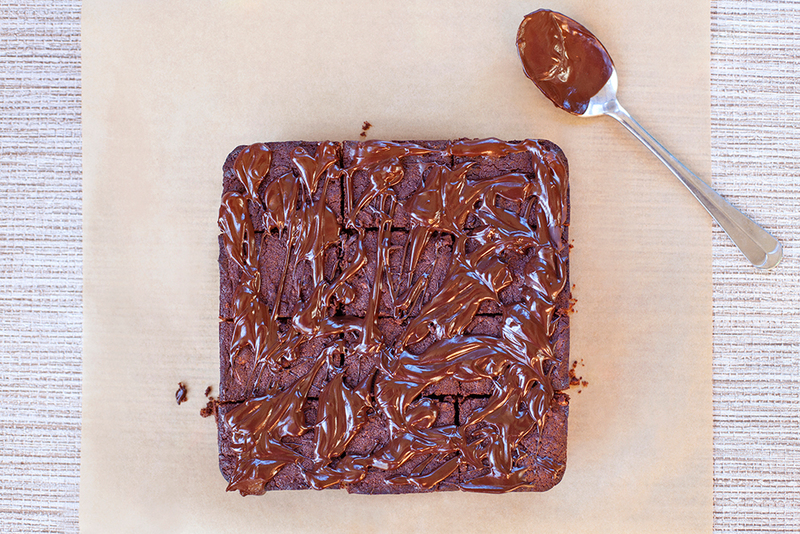 Using a rubber spatula, fold the flour and spices through the sweetened butter mix until just combined. Stir in the fresh ginger, ’uncrystallised’ ginger, lemon zest and whisky. Spoon the batter into the loaf tin, levelling out the top. Place into the oven and bake for 1 hour 20 minutes or until a metal skewer inserted through the middle of the cake comes out clean. If the cake mix is still clinging to the skewer, return for a further 5 minutes before checking again. When the cake is nearly ready, pour the lemon juice into a small pan and stir in the Fiber Sirup Gold (or Yakon Syrup - see Notes below). Warm through over a medium heat, until it just begins to come to a simmer. When the cake is cooked, poke deep holes all over the sponge with a skewer and drizzle the lemon syrup evenly all over. Allow the cake to cool in its tin before turning out. When the cake is cool, sift the Sukrin Icing sugar into a large bowl and using a hand-held electric whisk, beat in the butter until pale, smooth and light in texture. Add the whisky and continue to beat until fully combined. 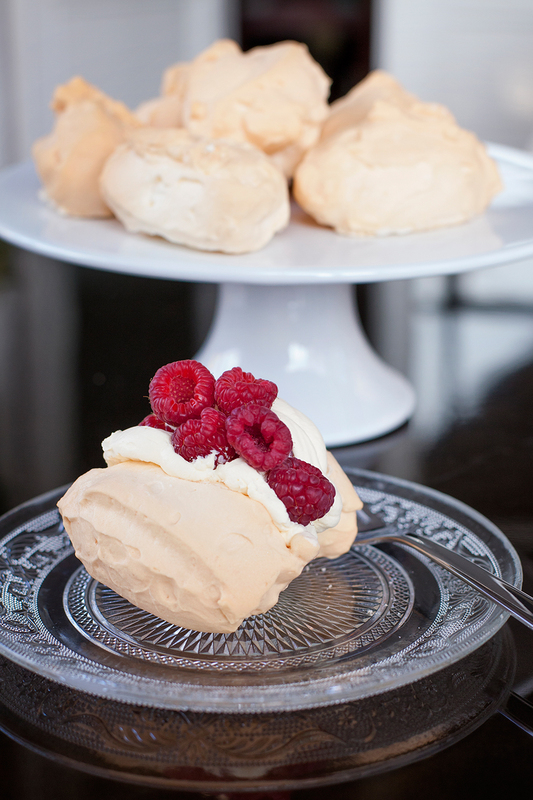 Serve with a cup of hot tea or freshly brewed coffee. Place the crystallised ginger in a heatproof bowl. Cover with boiling water to a depth of 2 inches. Soak the ginger until the water cools, stirring occasionally. Drain through a fine-mesh strainer. Repeat the soaking process once more. Rinse the drained ginger well in cold, freshly filtered water and spread out on a paper towel to dry. N.B. I am not a food scientist and as far as I am concerned the jury is still out on most of the low-carb sweeteners touted as being "healthy". I believe organic stevia and monk fruit powder are possibly the best alternative sweeteners to replace table sugar and fructose. However, when it comes to baking it is ‘horses for courses’ because other sugar substitutes can often produce better results. 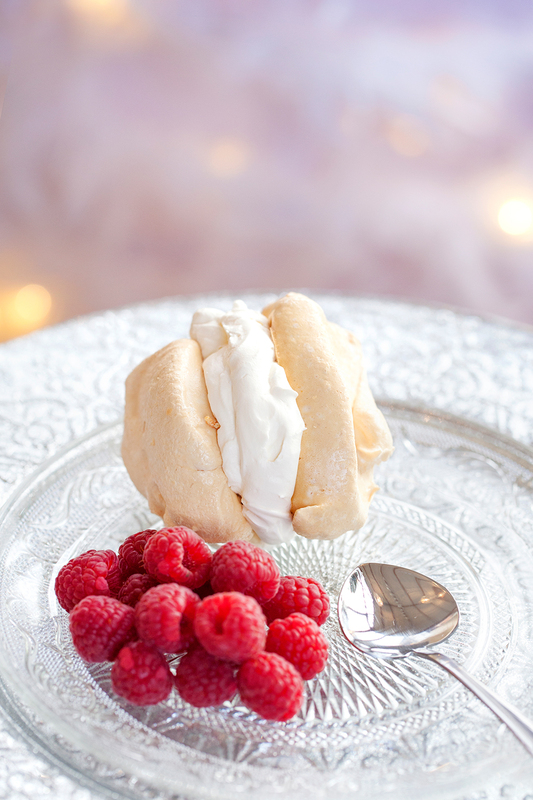 Truly, the best strategy is to try and dampen down your sweet tooth by only eating sweet treats very occasionally. When I first made this cake, yakon syrup was my first choice of sweetener to replace the agave syrup in Abel & Coles recipe. Yakon syrup is high in antioxidants and potassium and has been used for nutritional and medicinal purposes for hundreds of years. It has a slight caramel taste (similar to blackstrap molasses), which complements the warming flavours of ginger and whisky. However, I subsequently discovered you should not use yacon syrup for baking, as its structure breaks down at high temperatures (over 120 C / 248 F). 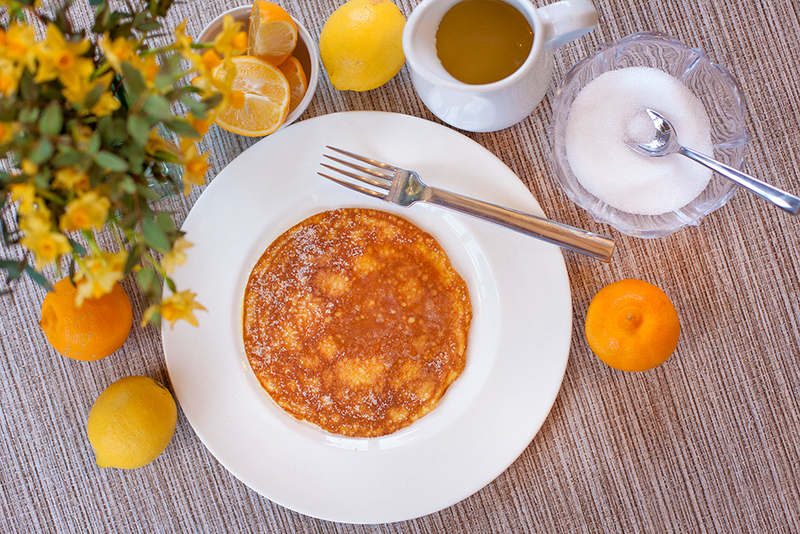 You may use yakon syrup instead of Sukrin's Fiber Sirup for the lemon drizzle, if preferred. 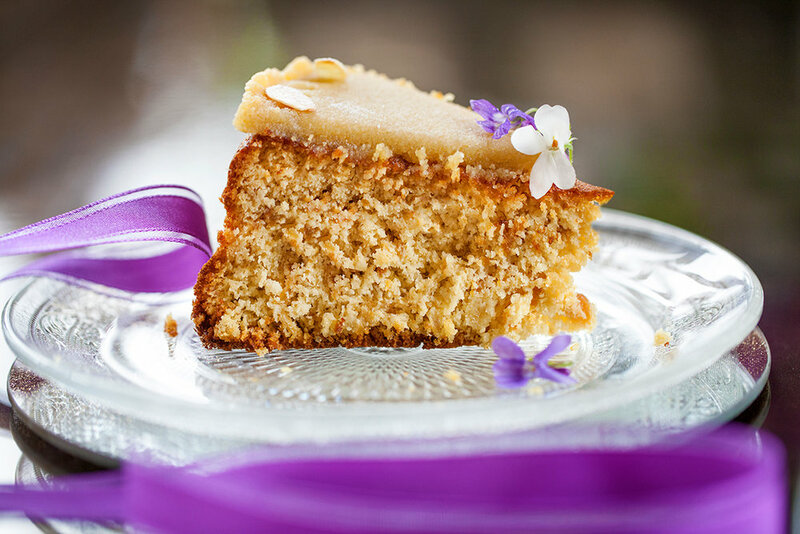 If you then find the lemon syrup too tart, add 3-4 drops of organic liquid stevia before pouring over the cake. Sukrin Fiber Sirup is a natural, prebiotic plant fibre that the human body cannot easily digest. It ferments in the large intestine feeding the good bacteria in your gut, which contributes to our health and well-being by helping to stimulate immune function. Click here for more information. The small amount of raw honey in the whisky icing balances out the cooling effect of erythritol. Organic blackstrap molasses serves as a nutritious alternative to refined sugar and adds a wonderful depth of flavour to the cake. 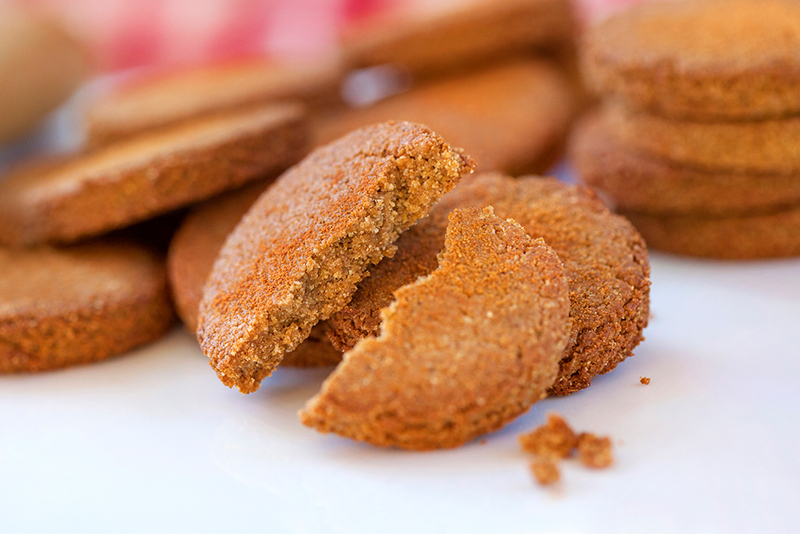 Click here to read about the health benefits of molasses.